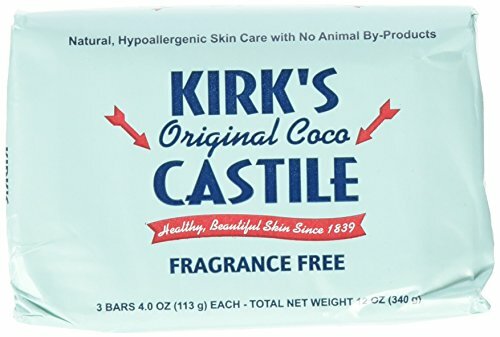 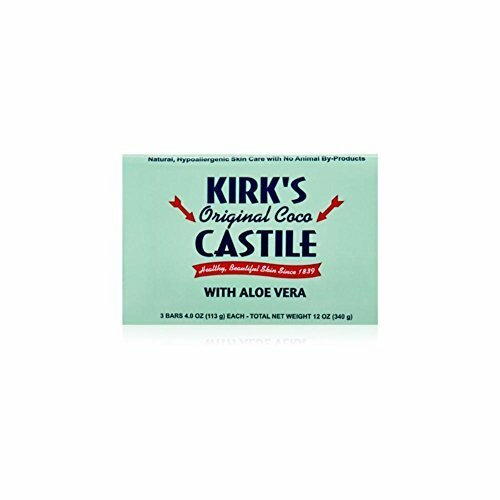 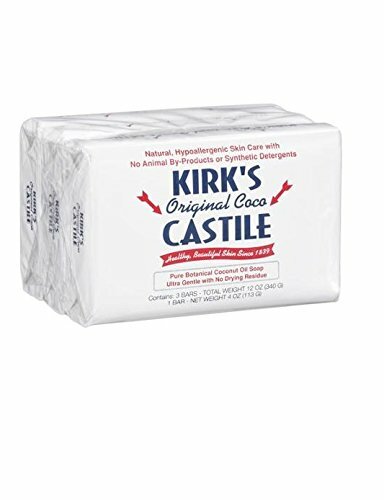 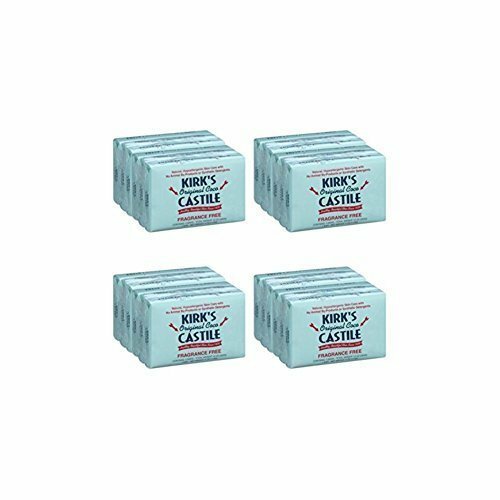 Infused with aloe vera, Kirk's Original Coco Castile Soap with Aloe soothes and restores your skin's natural moisture; leaving your skin healthy, soft and hydrated. 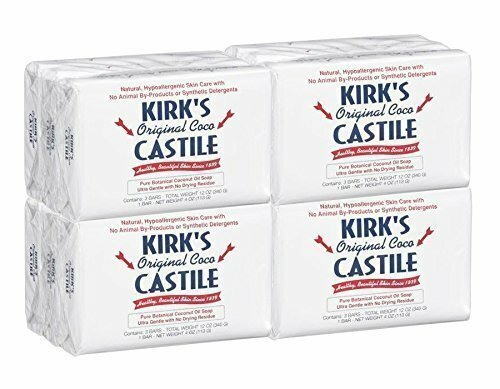 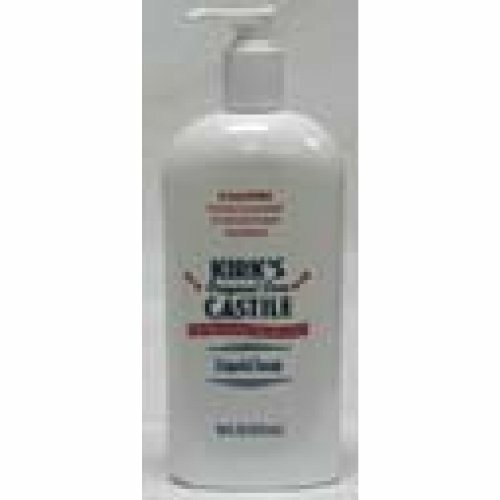 Featuring all natural coconut oil, Kirk's Coco Castile soap creates a rich, creamy lather even in hard water. 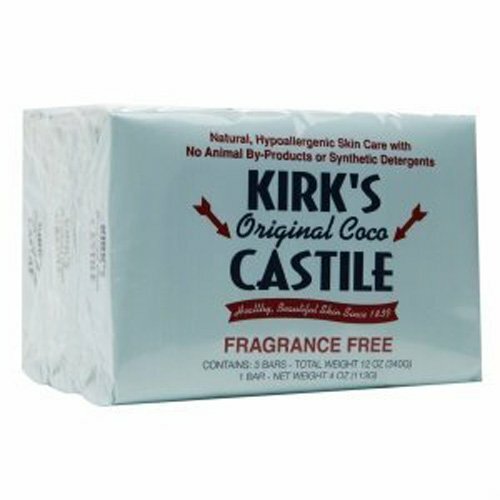 Free of sodium lauryl/laureth sulfate, parabens, phthalates, EDTA and gluten. 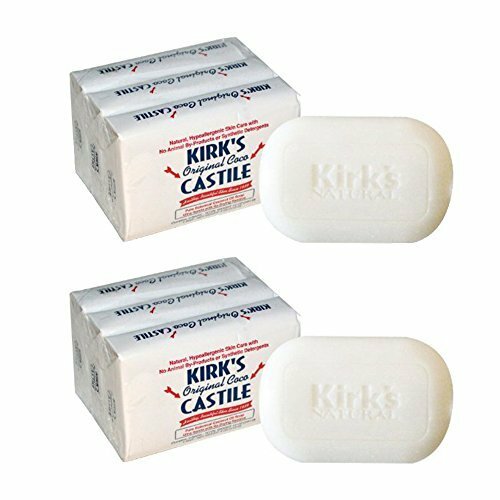 Is Castile Soap Safe to Use?